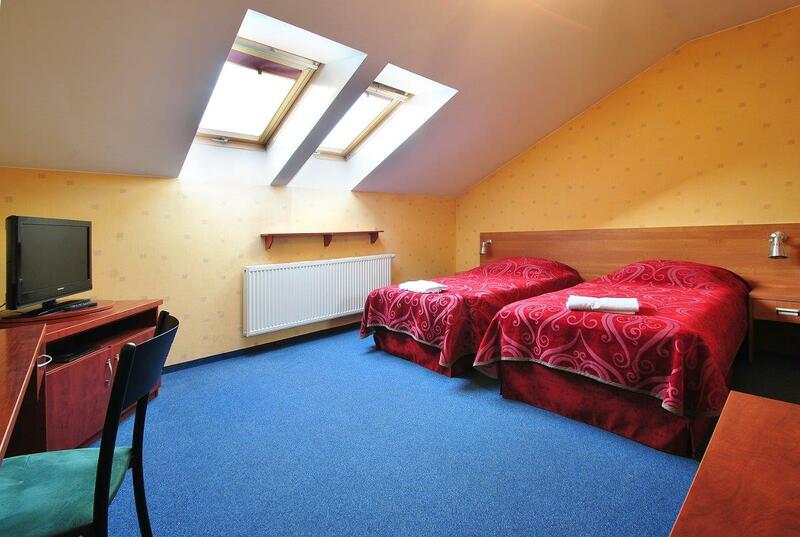 We offer 39 rooms (single, double, triple) apartments and premium rooms. The rooms have bathrooms with shower, flat screen TV and free wireless internet access. 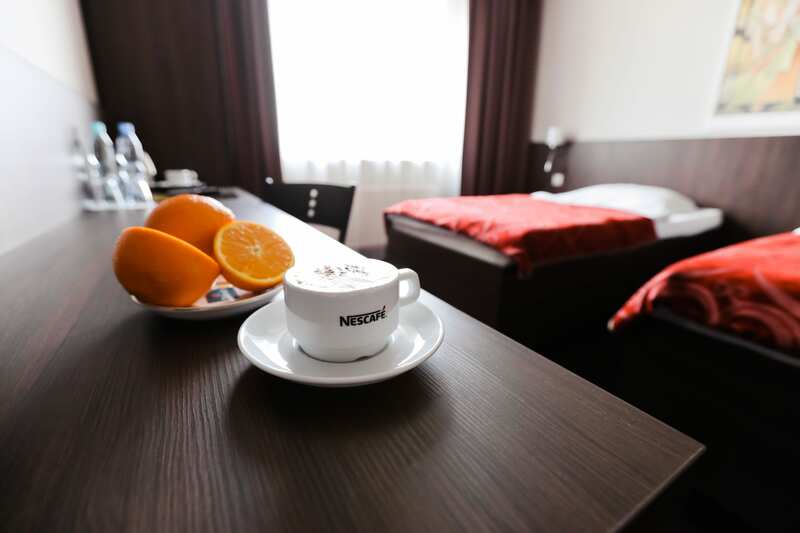 Premium rooms are additionally equipped with: Tea and coffee making facilities, fridge, hairdryer and bathrobes. 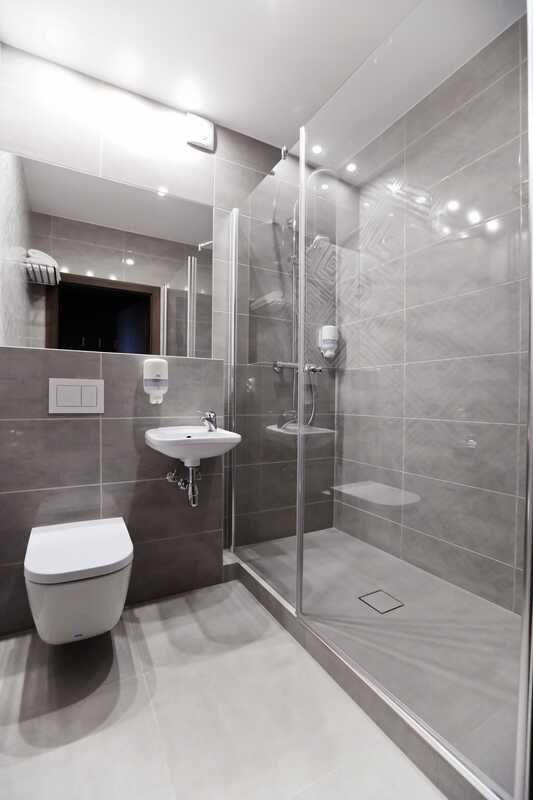 The apartments are additionally equipped with: a refrigerator, tea and coffee making facilities, hairdryer, bathrobes, safe, bath and a Japanese company Toto washlet. Check in time is from 14:00 and check out time is 12:00. We provide a secure parking facility. Pets are allowed on request. For groups we have prepared a special offer.